Power Up Your Fitness Routine with Boot Camp! At our Southside gym, we always strive to give you a good workout that you’ll feel good about. That’s why we offer our boot camp training for those who are truly up for the challenge. 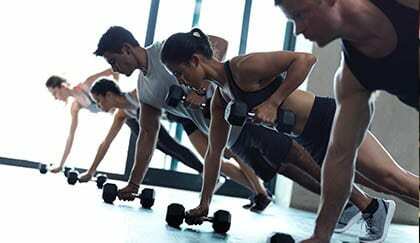 Boot camp gives you an intensive cardiovascular workout with targeted strength training that helps you build muscle and tone your body.